Fairfax has announced it has a new IT chief coming on board this month – Foxtel’s ex-CIO, Robyn Elliott. Elliott served at Foxtel Australia for 12 years, finishing up her time at the TV subscription company in 2014. 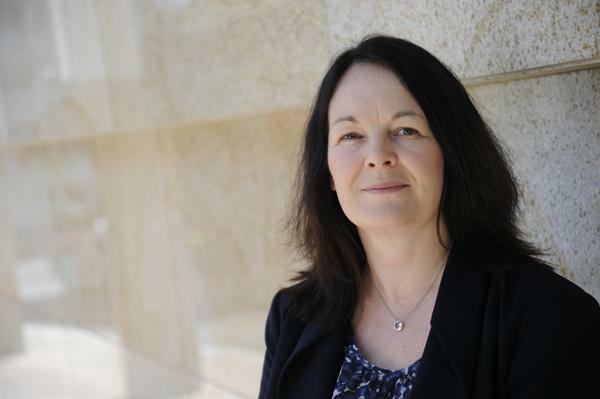 She will begin her role as CIO at Fairfax on 23 March 2015. Elliott was also CIO of Merrill Lynch, IT director at Foxtel, and principal of customer relationship management & business intelligence at IBM Global Services Australia during the mid '90s to early 2000s. “I am excited to have the opportunity to lead the next wave of technology innovation for Fairfax Media. Andrew and his team have done great work in developing the technology capabilities of the organisation. I look forward to taking these capabilities to the next level, using technology and data to drive even deeper levels of customer engagement and process improvement," Elliott said in a statement. During her time at Foxtel, Elliott helped the business expand into digital and mobile services, program applications, remote recording capabilities and more. She also helped combine Foxtel Australia's set of systems with Austar when it was acquired in May 2012, and rolled out a call centre front end based on Austar and Foxtel’s experiences so it's more intuitive and agent-friendly. She also worked with executive director or marketing at Foxtel in using data to make it easier for the customer to find the right entertainment for them. Elliott will replace former CIO Andrew Lam-Po-Tang who resigned in January this year to look for opportunities in London, UK or USA. Lam-Po-Tang is known for his work on setting up activity-based working in Fairfax’s Sydney and Melbourne offices in 2013. He upgraded office features, building workplace transformation processes, and changed the way people collaborate across teams. Activity-based working is now being rolled out across all Fairfax’s facilities across Australia and New Zealand. Lam-Po-Tang also set up a demand management matrix and service management model, embedding dedicated technology directors into each core business unit leadership team. Last year, he also helped launch a new subscriptions model across Fairfax’s digital properties.